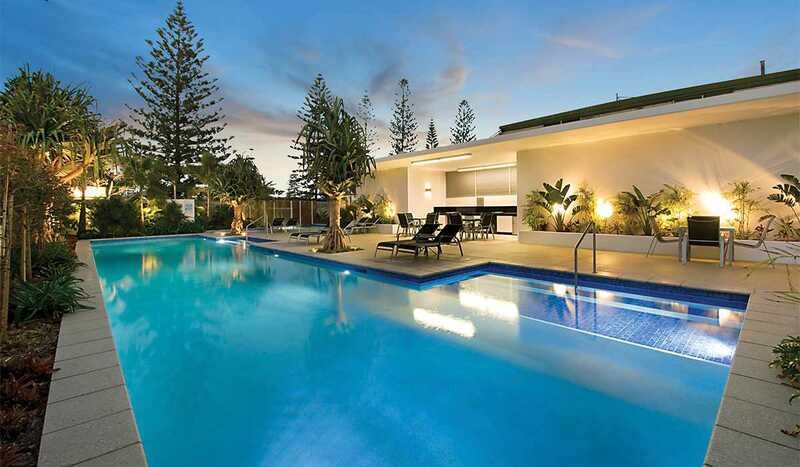 Save 25% includes some School Holidays. Conditions apply. Book at least 28 days in advance and save 10%. Conditions apply. Strictly limited availability so grab a hot deal now! Overall Customer Rating How is this calculated? Positive: Great views Great place to stay I'll be back. 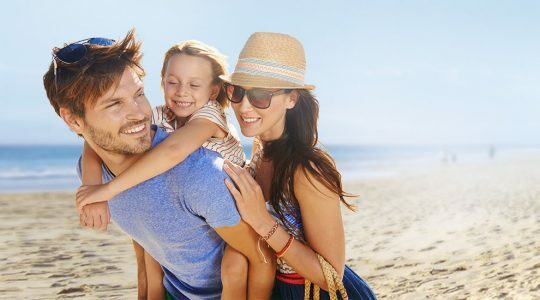 Positive: Great location for beach, dining and shopping. We attended an event at the Convention Centre and was perfect location for this. Negative: Nothing. We are a resort, not a hotel. This gives us the advantaged of being able to offer self-catering serviced apartments where guests can do their own cooking and meal preparation. 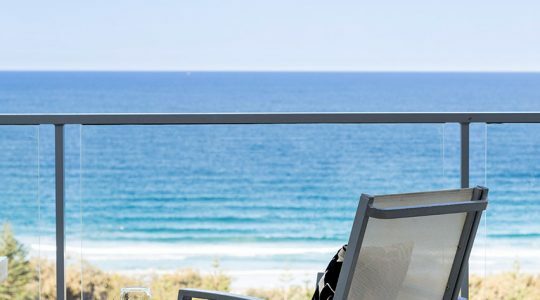 You can also take a short 10-minute stroll to abundant food offerings in the cosmopolitan hub of Broadbeach – choose from alfresco, fine dining, cafés, convenience food halls and many more options. 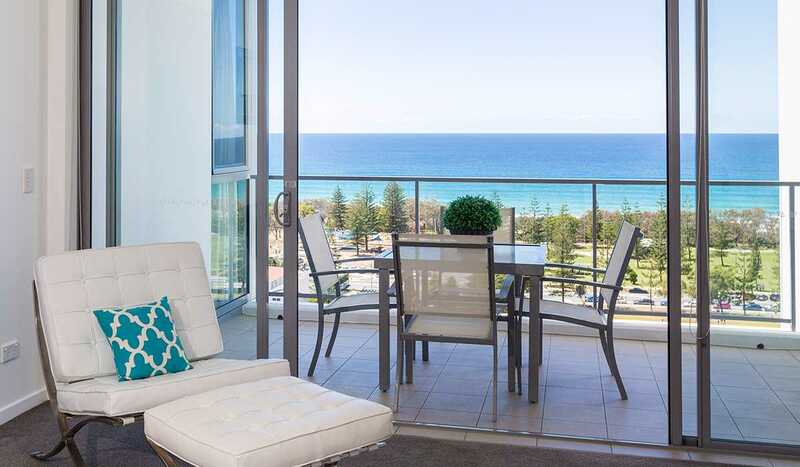 Choose from our exquisite holiday apartment styles created to provide for all of your accommodation needs. We offer one bedroom apartments (can sleep max 3), two bedroom apartments with one bathroom (can sleep max 5) and two bedroom two bathroom family apartments (can sleep max 5) – these two bedroom family apartments are our only room offering a bath. Each of our apartments are beautifully decorated with designer furnishings and fittings throughout to create a comfortable environment. Our resort suits all of your accommodation needs with suitable rooms for leisure visitors, honeymooners, seniors, business travellers, conference attenders and more. We offer secure 24-hour professional onsite management, 24-hour check in and CCTV Video surveillance. For six consecutive years we have received the Certificate of Excellence Award, which catapulted us into the top 10% of businesses worldwide. 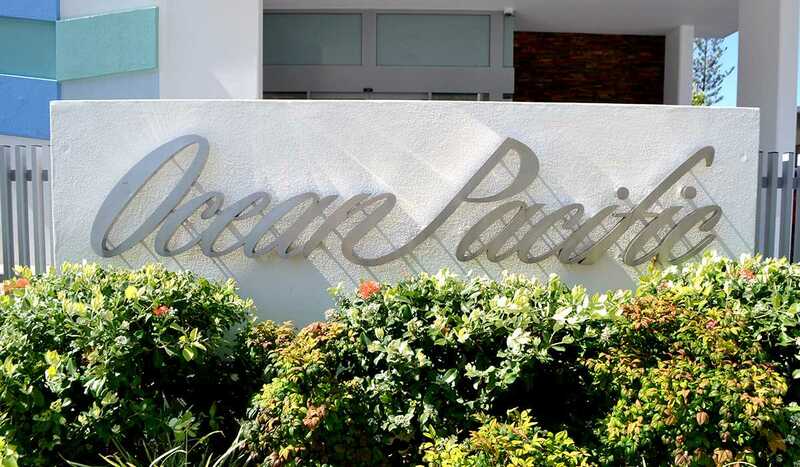 This achievement was accredited with Ocean Pacific Resort receiving Hall of Fame status. 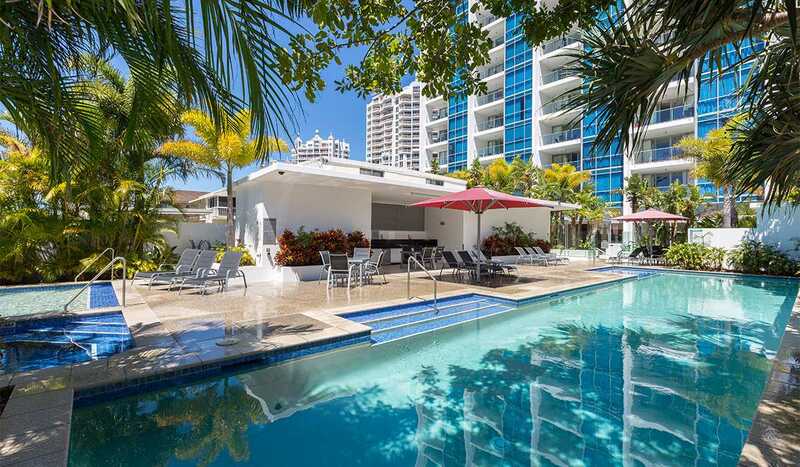 Whether you’re here for business or to holiday in true Gold Coast style, Ocean Pacific Resort in Broadbeach transports you into a world of affordable style. 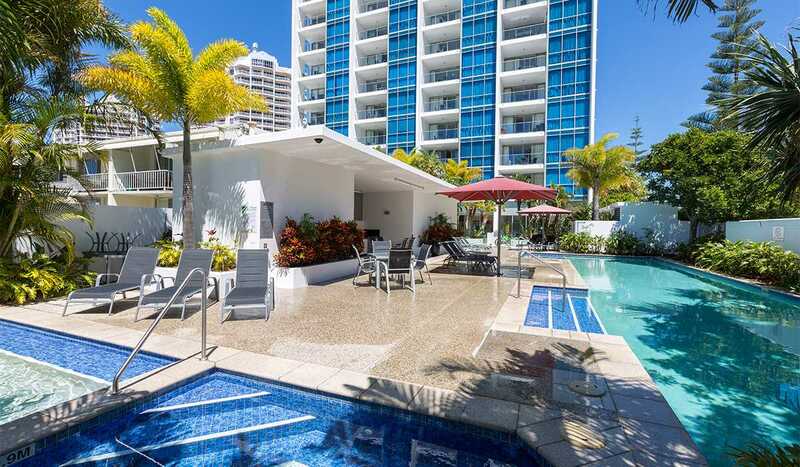 You will not be disappointed when choosing to stay at the Ocean Pacific Resort.